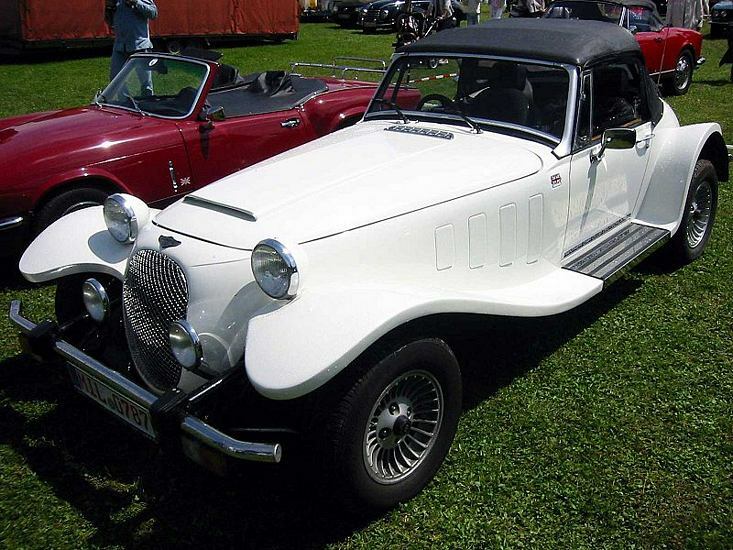 Additional Info: The Kallista was built between 1982-1990. 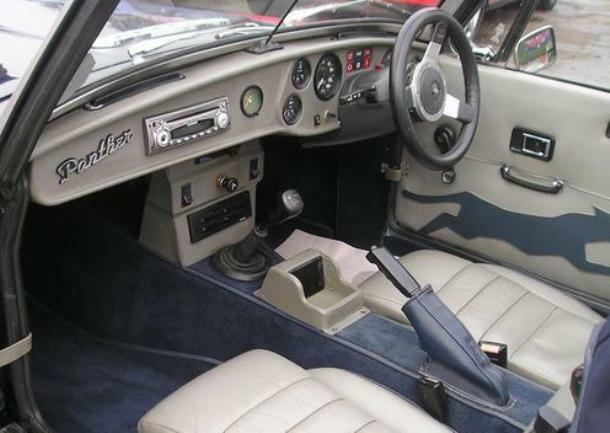 The engine choices were from Ford and included a 1597cc engine, a 2792cc engine or a 2933cc engine. There are Kallista’s running Ford’s 2.3 litre engine from the Mustang also for the US market, but these were only rated at 88bhp. 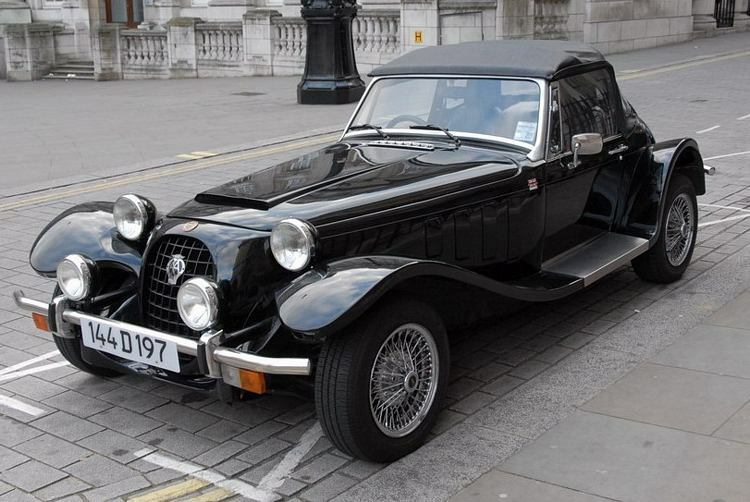 The Ford 2.8i was also available with a carburettor in 1983, putting out 135bhp, 162lbft of torque, 0-60 in 7.8, 1/4 mile in 16.1 and 0-1km in 30.6 secs. The 1.6 (XR2 engine) had around 96bhp and got to 60 in around 10 secs. 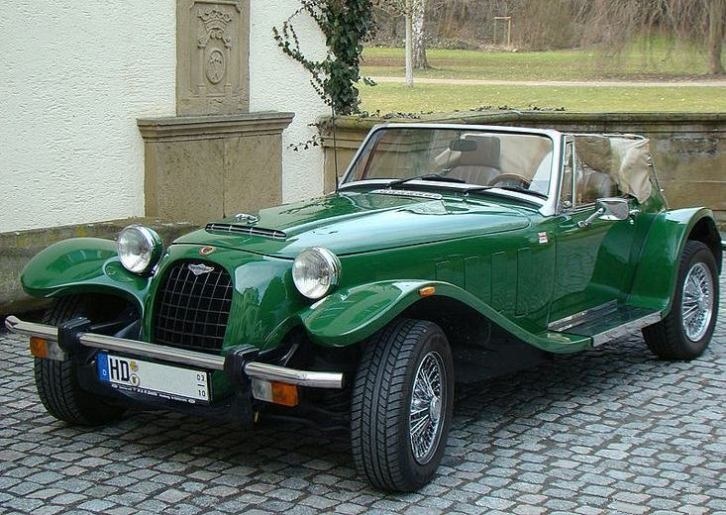 The 2.9 (1989-1990) had fuel injection, 150bhp and similar performance stats to the 2.8i. Note the cars length increased to 153.7″, due to changes in bumper laws and upgrades and improvements made later on. Also to note is the Korean company SsangYong’s involvement in the early 90’s, who took over the building of the Kallista and used a 2.3 litre engine (not covered here).